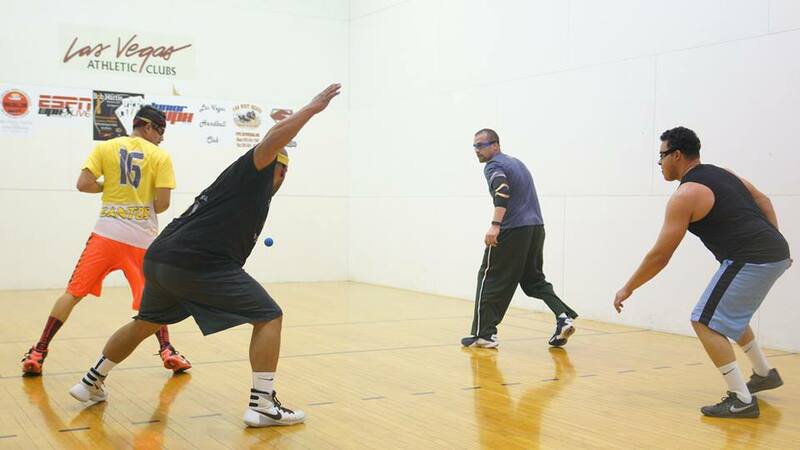 Las Vegas, NV, WPH Press, 12/19/17- WPH Outdoor is thrilled to present the 2018 WPH Outdoor Stop #3 4-Wall Pro Big Ball Doubles Bob Harris/Royal Flush presented by 3WallBall, in conjunction with the R48 7 Stop #4 (The Bob Harris/Royal Flush) at the Las Vegas Athletic Club Central, located at 2655 Maryland Pkwy & Karen Ave Ste 100, Las Vegas, NV 89109 from February 9-11, 2018. WPH Outdoor ranking points will be on the line at the Bob Harris/Royal Flush, as the WPH Outdoor top stars will be jockeying for the coveted top spot on the tour. The “Dream Team” of Samzon Hernandez and Juan Santos captured the 2017 Bob Harris/Royal Flush Big Ball doubles crown, ousting WPH Ironman Sal Duenas and Stockton’s Mauro Rojas in the final. 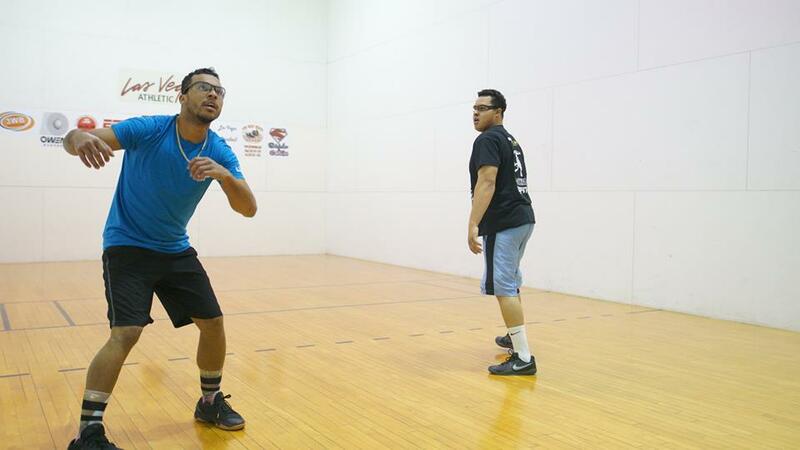 2018’s Bob Harris/Royal Flush doubles will be wide open in the season’s third stop, as the best in the 4-Wall Big Ball game will aim for the prestigious Bob Harris doubles crown. 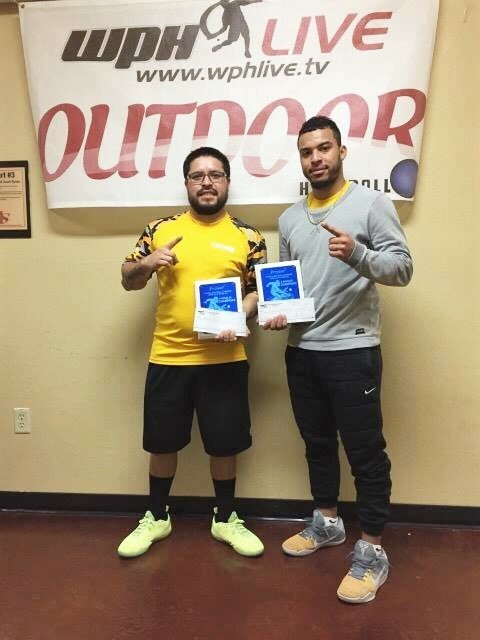 2017 Royal Flush doubles semifinalists and the most winning team in WPH Outdoor doubles history, Timbo Gonzalez and Shorty Ruiz, will be seeking to avenge last year’s surprise semifinal loss with a win at the 2018 Royal Flush. 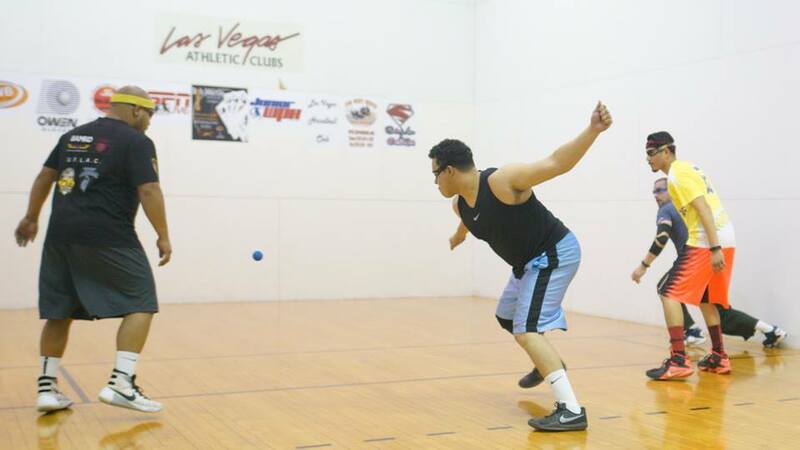 Gonzalez has had the hot hand in Las Vegas since last year’s Royal Flush loss, winning the 3WallBall Vegas Lte in May of 2017 and the 3WallBall Outdoor World Championships in September of 2017, while Shorty Ruiz picked up his third 3WallBall Small Ball singles title at Vegas’ 3WallBall Championships in September. Team Shimbo will be the team to beat in 2018. WPH Outdoor Player’s Cup: The World Player’s of Handball’s WPH Outdoor Player’s Cup Series was formed in 2012 to showcase the game’s best 3-Wall Big Ball Stars. Since 2012, the WPH Outdoor Player’s Cup Series has hosted more than three dozen events in California, Mexico and Nevada, setting the stage for hundreds of top big ball stars to compete against one another in professional, competitive and family-friendly events that promote sportsmanship and community spirit while inspiring the next generation of players. The WPH Outdoor 7 season features nine events in Florida, California, Arizona, Utah, New York, and Nevada.